Because you lead a busy lifestyle and you’re constantly on the go, you need to keep your gym bag ready so you can gust grab it on your way to work, toss in into the car so it’s there ready when you have time to go to the gym. That’s why it’s important that you keep it well-stocked with those essential items. Here are some helpful and handy items to include in your gym bag that are inexpensive and easy to find. The first place to start is finding a gym bag that suits your needs. Here are some qualities to think about to find a hold-all that is best for your needs. Construction materials: Leather is the most common choice because it looks stylish, it hard wearing and it’s breathable. Most leather gym bags also have waterproof compartments, so you’ll be quite safe carrying your swimsuit or wet towel. Canvas is less expensive and if taken care of can be just as durable. Gym bag design: If you just go to the gym for a weekly class, you probably only need as small hand-held duffel. However, if you are a daily gym visitor you will need a larger bag; perhaps a sack pack or gym sack. 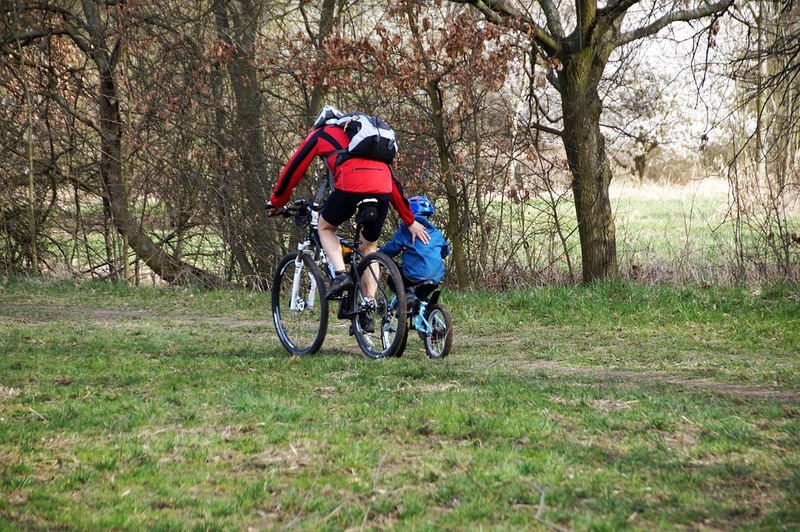 If you have to carry a lot of gear with you, you may want to consider a bag with wheels. Don’t forget about the inside of the bag, you will need several compartments for separating items like clean clothes, towel, personal hygiene items etc. If you’re looking for the perfect looking for the perfect gym bag for women, check out these reviews. Workout clothes and shoes: Just remember to change them out when needed so they don’t get musty. Water bottle: Make sure you always stay hydrated when you’re working out. Music: Get yourself motivated with some upbeat music on your iPhone or mp3 player. Towel: You may need a small one for working out and a larger one because you’re going to need a shower after that spin class. Workout log: Use your workout journal to record your achievements and set goals. Deodorant: A clear gel will stand you in good stead even if you don’t have time for a shower after your yoga session. Shampoo: Take wet and dry for days when you have time to hit the shower and days when you don’t. Shower sheets: If you really have to skip the shower, these freshening wipes will help you feel clean for the rest of the day, even if you have to go back to the office. Waterproof makeup: If you are going to the gym on your lunch break or before work, make sure your mascara and eyeliner are waterproof. Get your gym bag packed and keep it by the door or in your car. Check it every week to make sure none of your personal items need replacing or topping up.